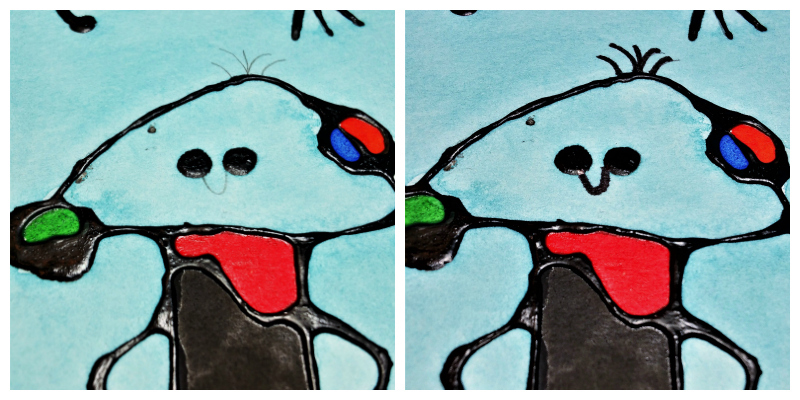 Today’s art project is inspired by Joan Miró. Miró was a Spanish painter, sculptor, and ceramicist born in Barcelona, Spain in 1893. His artwork combines surreal fantasy with abstract art, sometimes reminiscent of childlike drawings with basic simplified forms. Miró’s father was a goldsmith and watchmaker. He began taking art classes at age 7 and later attended both business school and art school. In 1920, he made his way to Paris and met Pablo Picasso. He divided his time between Spain and Paris. 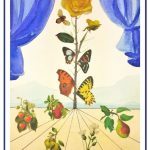 In 1924, he joined the Surrealist group. 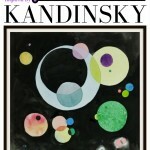 His work varied and he explored many artistic styles such as surrealism, expressionism and Color Field painting. 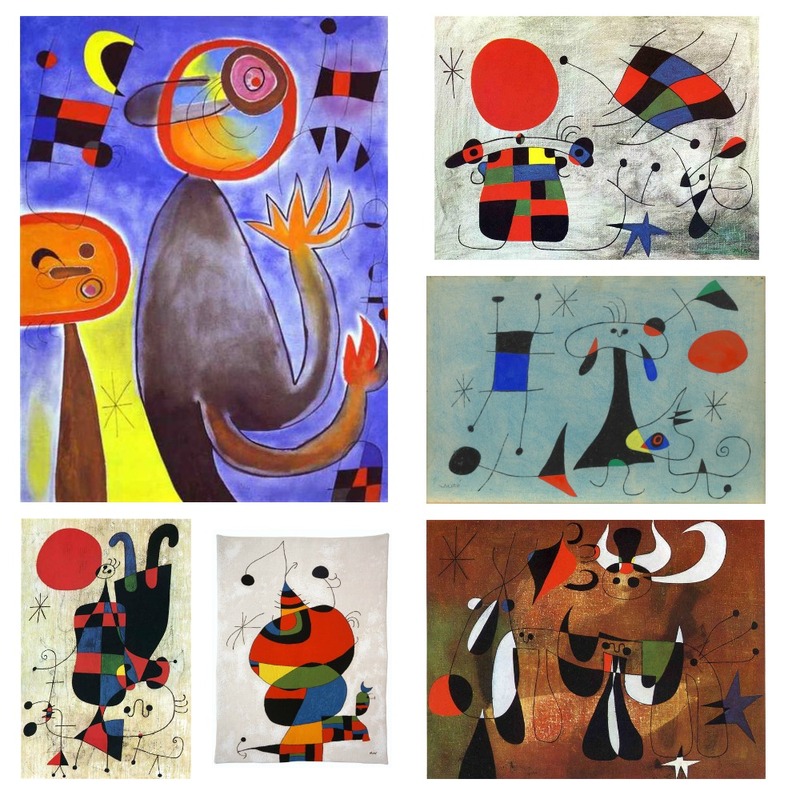 Miró worked with bold and expressive colors and sometimes a limited palette of color choices. In the final decades of his life, he worked in different media, including ceramics. Miró became a significant influence on 20th-century art, especially American abstract-expressionists. 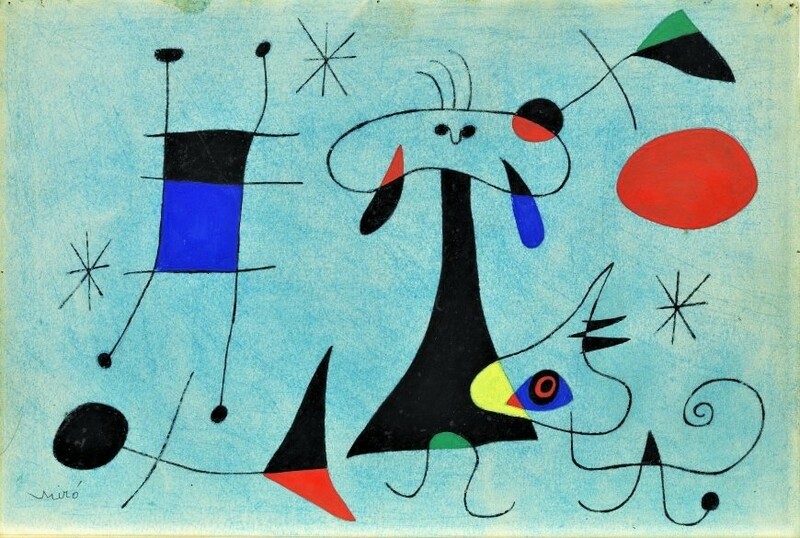 The inspiration for today’s art project is Figure, Dog, Birds, 1948, by Joan Miró. 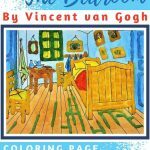 The first step of this art project is to create your own drawing. 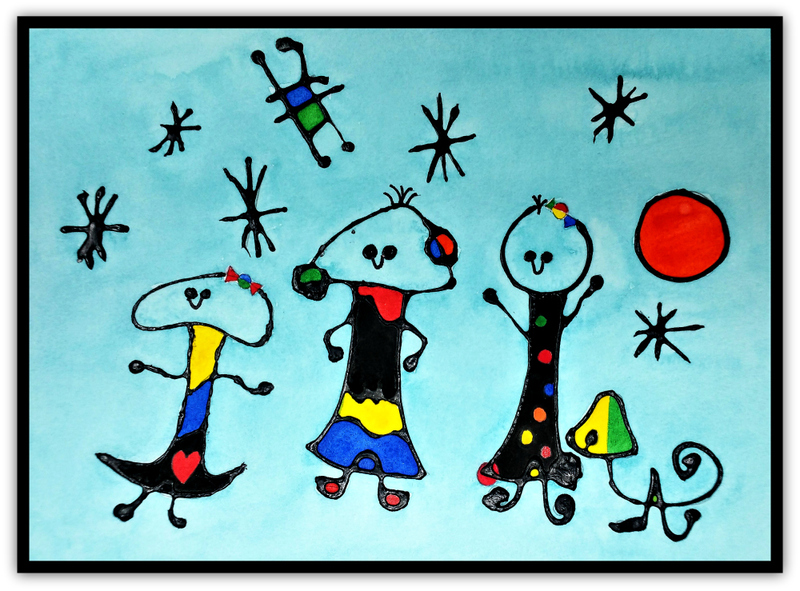 Inspired by the figure and dog in Miró’s painting, we decided to create a family portrait. 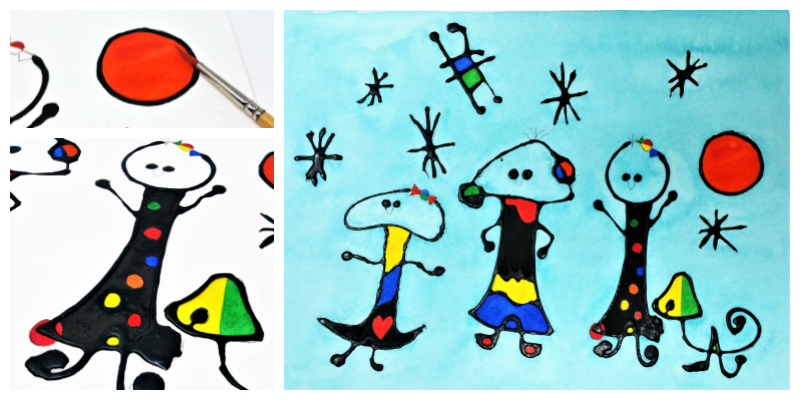 Use Miró’s artwork for inspiration in creating simple, abstracted shapes. 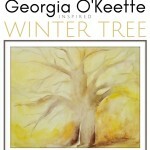 Here are a few more examples of his work for added inspiration. Next, we’re going to make black glue. 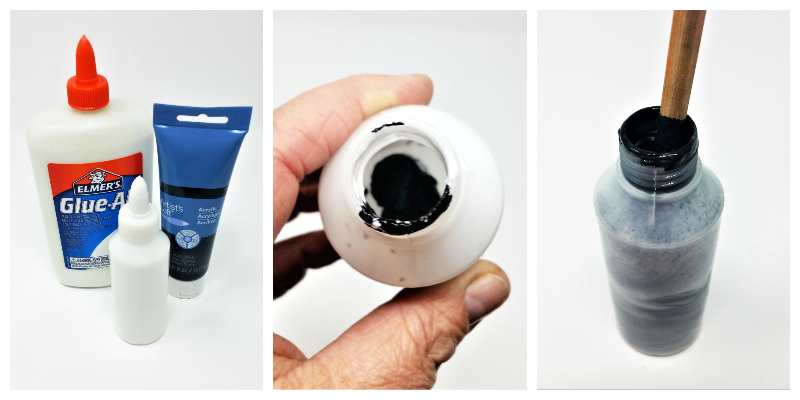 Add some white glue to the small mixing bottle, and then add black acrylic paint to the glue. We used about 2/3 glue and 1/3 black paint. Once the paint and glue are in the bottle, use a stick (we used a chopstick) to mix the paint and glue really well. 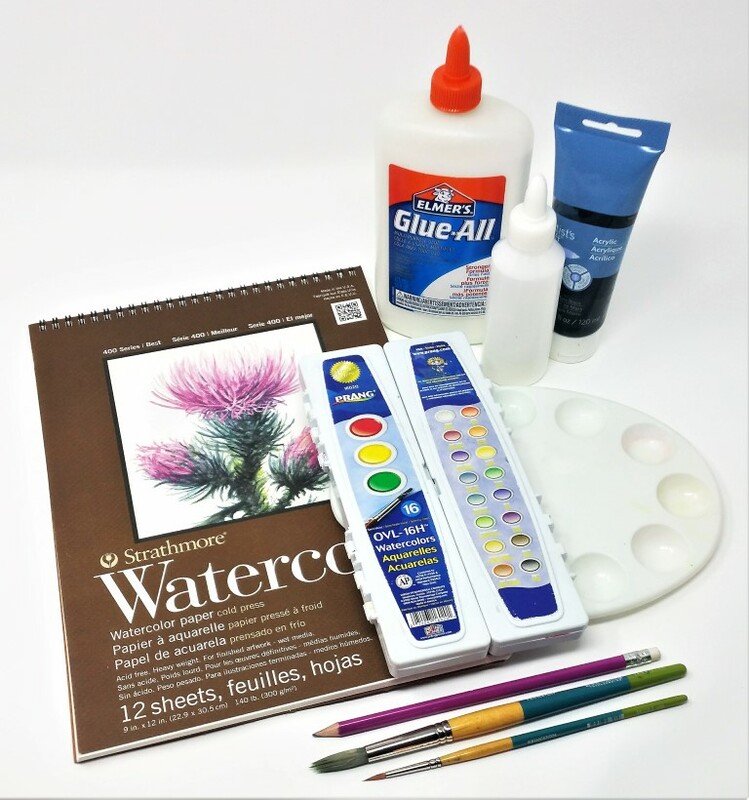 Squeeze some onto a piece of paper and make sure you have enough black paint. Once you’re happy with how dark the glue is, it’s time to trace over the pencil drawing with glue. Gently squeeze the glue from the bottle and trace over all of the pencil lines. Be careful with very small lines or shapes. The glue will likely fill them in, so you can save these lines for later and use a pen to fill them in. 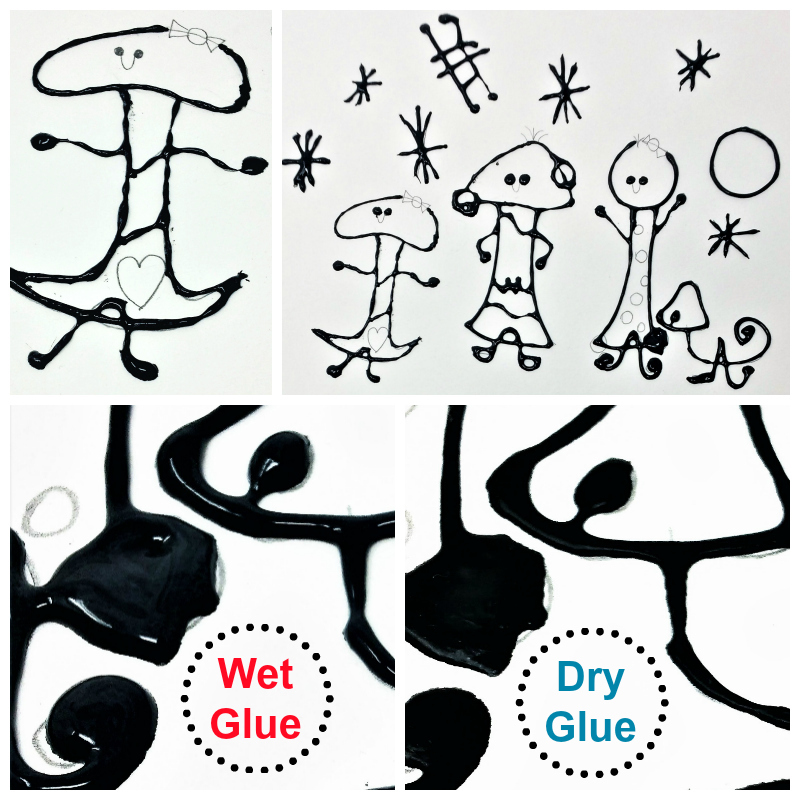 Once you’ve traced the drawing with the black glue, lay it flat and allow it to dry completely. Once the glue dries, the mixture will flatten and leave nice thick black lines. 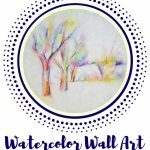 Next, mix the colors of your choice to paint your painting. Start with the smaller shapes first and then finish with a light blue over the areas not painted earlier. Once you’ve finished the painting, allow it to dry completely and then finish your details with a black pen. 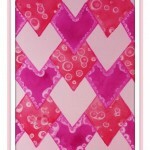 This fun, simple art project can be adapted for kids of all ages and it can be as simple or complex as you would like. 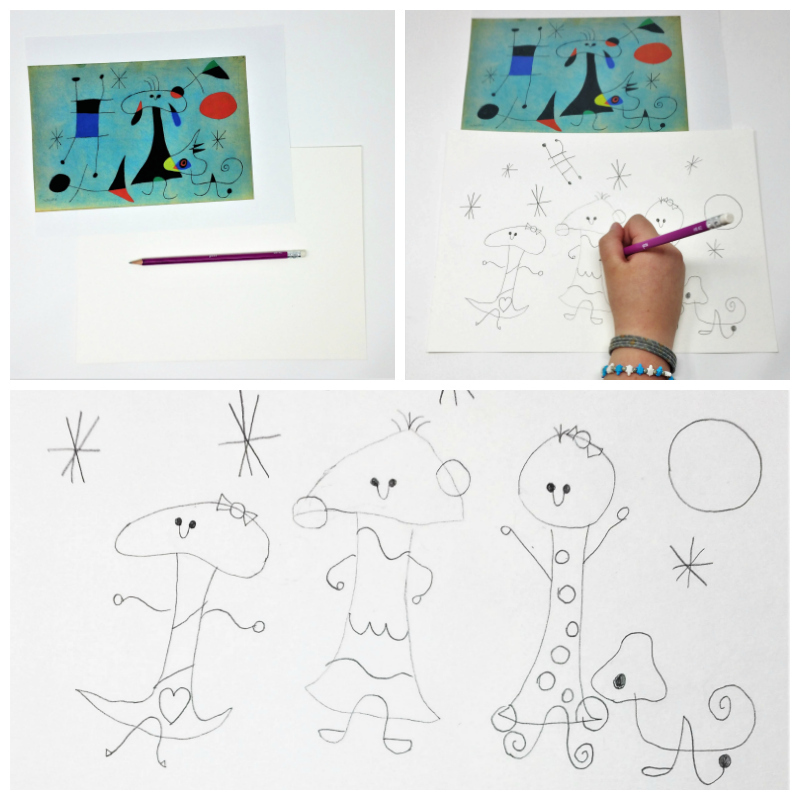 You can also individualize this project and create Miró inspired self-portraits. 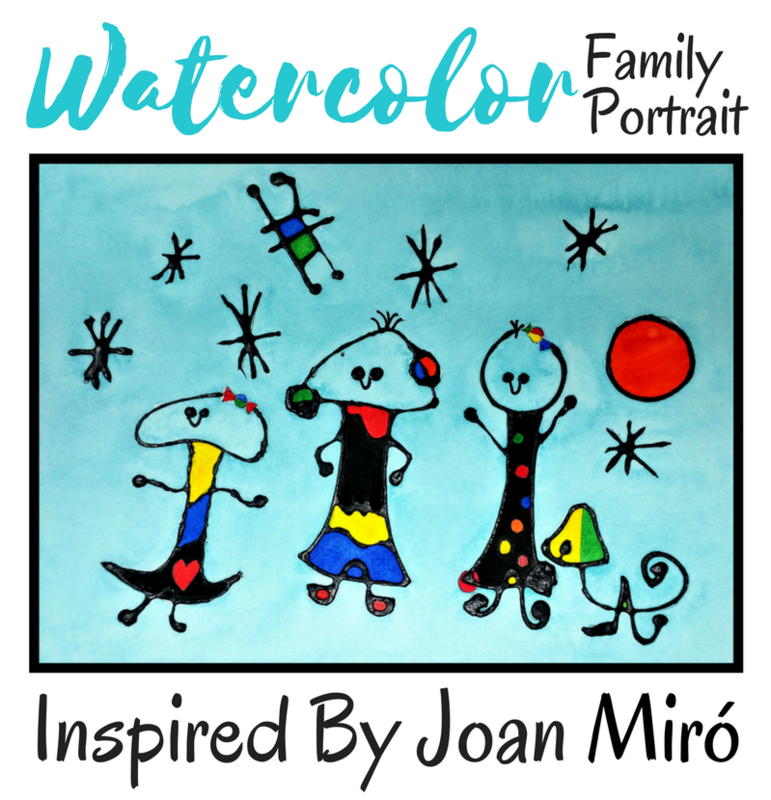 The family portrait alongside Miró’s, Figure, Dog, Birds.